**I will be compensated for purchases made through the links on this page. I talk a lot on this blog about why I feel it is important to know what is in the products that you are using and there is no better time than now to try some! Have you been eyeing Beautycounter for a while? Take advantage of our 20 % off site wide sale this weekend! Sale ends August 13th! It includes almost all products, excluding just a few things. RUN DON’T WALK! These types of promos don’t come around often! Order here: www.beautycounter.com/en-ca/shannonlouis use code LOVE at the checkout! Ultra-fine pearls instantly brighten features and give skin a subtle, luminous glow. Available in two shades that complement all skin tones, Luminous Powder Highlighters catch the light with a pearlized sheen. This lightweight lotion helps skin adapt to the ever-changing aggressors of modern life. Not only does it provide 24-hours of hydration — it actually adjusts hydration levels throughout the day for a smooth look and feel and radiant glow. Breakthrough Bio-Mimic Technology harnesses the unique life-giving properties of plants to exactly match the structure of skin, giving it precisely what it needs and nothing it doesn’t. This trio of head-to-toe essentials for babies includes Gentle All-Over Wash, a tear-free body and hair cleanser, Soothing Oil, a quick-absorbing skin nourisher, and Daily Protective Balm, which acts as a layer of protection for sensitive skin. All formulas are specially designed for a baby’s delicate skin—because babies deserve the very best. This citrus-scented facial oil quickly absorbs and penetrates to awaken and replenish skin. 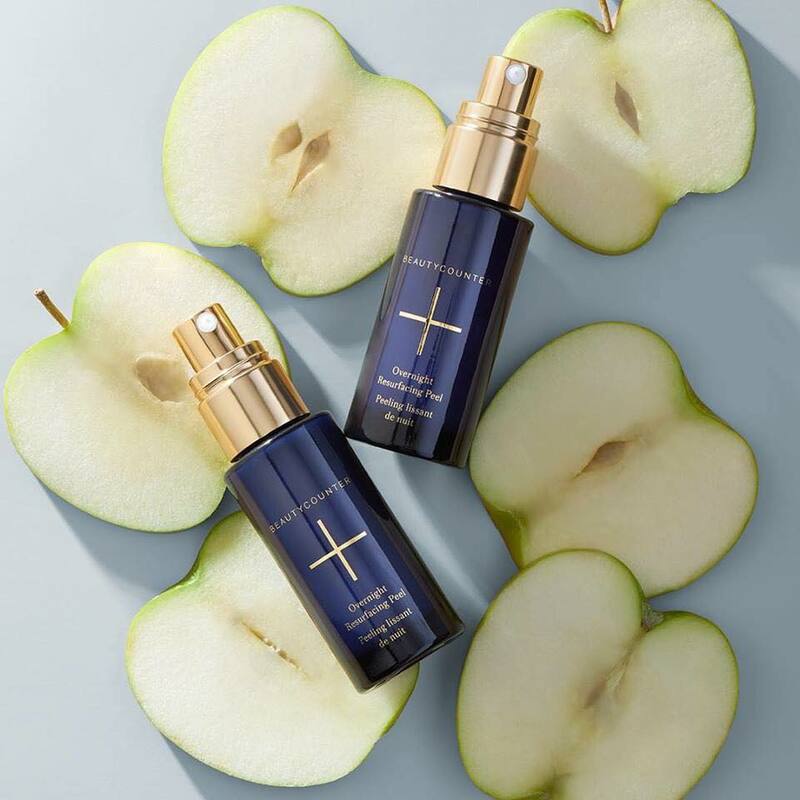 Lightweight and silky smooth, it features a proprietary blend of seven natural oils—including omega-rich marula oil—to moisturize, as well as antioxidant-rich vitamin C to help even skin tone. Perfect for all skin types, especially those concerned with dull, uneven skin tone.